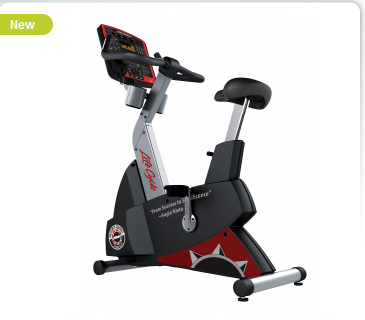 This limited-edition bike is a tribute to Augie Nieto, co-founder of Life Fitness, who brought the Lifecycle to the world. 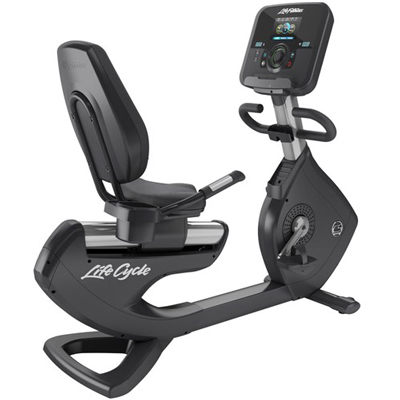 The Platinum Club Series Recumbent Lifecycle Exercise Bike will provide you an experience that will take you to a new level of workout motivation. 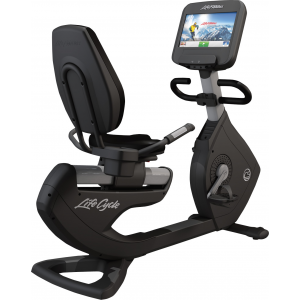 Utter adjustability and superior ergonomics make the G4 a versatile and effective piece of equipment for users of all shapes, sized and ability levels. 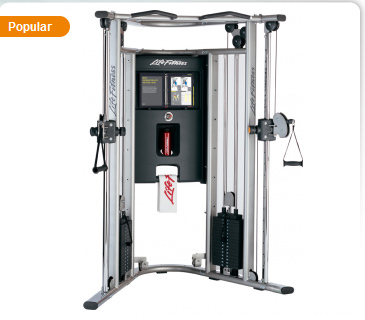 Life Fitness's top model G7 Home Gym is a dual-adjustable-pulley piece of equipment for the ultimate in customizable working out. 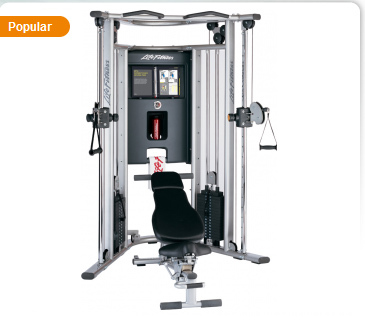 This model comes with an ergonomic, adjustable and removable bench designed to work flawlessly and fit neatly with the G7 Home Gym. 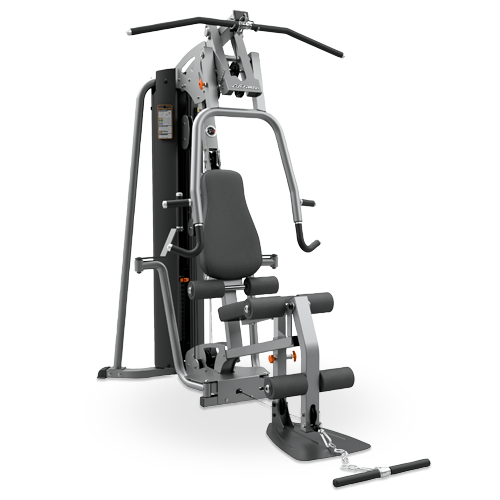 Life Fitness's top model G7 Home Gym is a dual-adjustable-pulley piece of equipment for the ultimate in customizable working out.